Winning basketball’s coveted MVP trophy is a basketball player’s dream. Most Valuable Player trophies are given out every year and fans can name many of the past winners. But for those who are not basketball fans, you most likely aren’t aware of who wins it, why they win it and what difference does it make anyway? Even though I have stronger feelings this year since our hometeam’s player won the award, I have a feeling that this year’s winner will soon be known to those who don’t even have an idea of what team he is on. 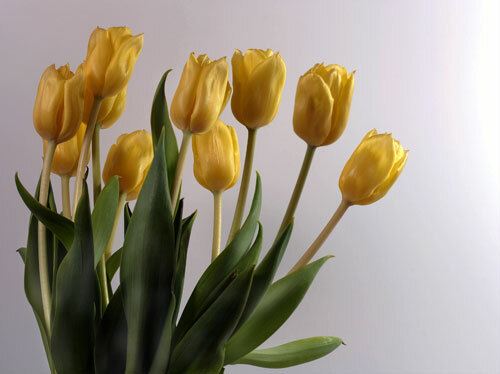 As one headline shouted out, Kevin Durant just trumped all our mother’s day presents. He did indeed. As an emotional acceptance speech was winding down, Durant made a point to name each of his teammates by name and say something special about each one of them, after thanking the staff of the Thunder and also the city and fans, his greatest moment was yet to come. Ford and American Pickers — Join the Scavenger Hunt! Posted on May 3, 2014 by admin | Comments Off on Ford and American Pickers — Join the Scavenger Hunt! When I interviewed Mike Wolfe during on the early seasons of American Pickers, I was really surprised at the number of negative comments about, of all things, the guys driving a foreign vehicle. At the time Mike said, it was the only one that worked. 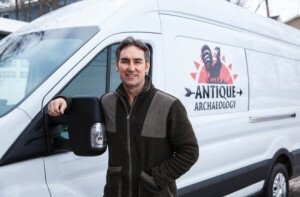 Well that’s apparently in the past as it’s just been announced that the the 2015 Ford Transit is joining the cast of American Pickers. To celebrate they company is having a scavenger hunt in ten metropolitan areas — find the scale model at one of ten antique stores across the country for the use of a Ford Transit van for two weeks. Comments Off on Ford and American Pickers — Join the Scavenger Hunt!